This is a durable and authentic looking bow that is perfect for LARP. With its light draw weight, this bow will make a safe and fun addition to the game. The Medium Ready for Battle LARP Bow pulls about 26 pounds at 28 inches and is completely made of black fiberglass with a wood grain texture so it fits it perfectly with period themes. 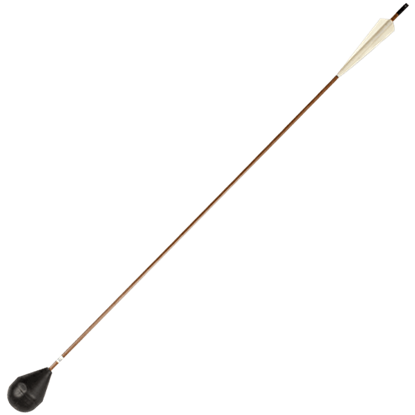 The bow can be used by left or right hand shooters and has a nice suede wrapped handle. These also make for great youth bows. I love the look of this bow. it feels great in my hands. The only difficulty is that the string broke within 2 weeks of light use. other than that it is fantastic. 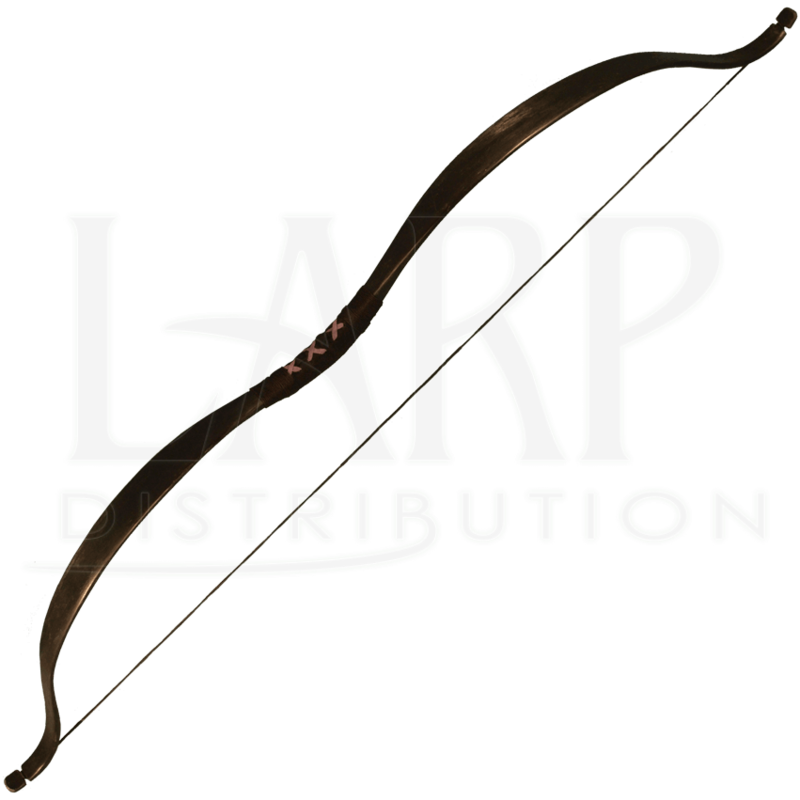 For the archer who enjoys an adventure on the LARP battlefield or an occasional game of tag, we offer the Glow in the Dark LARP Arrow. 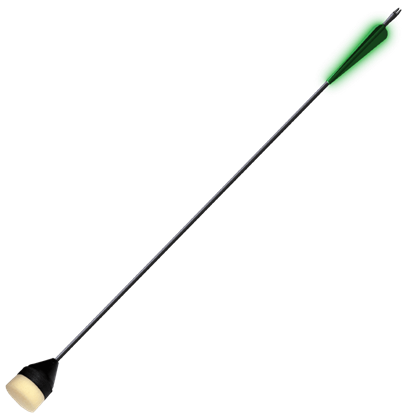 These arrows have a flat, double density foam tip and an inner rubber stopper for increased safety. Battling at night is great fun, but finding your arrows in the dark can be challenging. 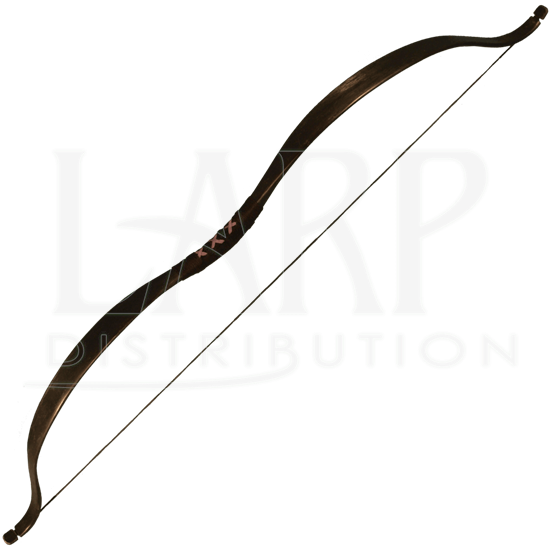 With these Brown Glow-in-the-Dark LARP Arrows, you will be able to see wherever your ammo landed after a scouting mission or torchlight tourney. Before there were pockets, there were bags and haversacks. The Jonas Canvas Shoulder Bag is ideal for holding your most important parcels. Wear it to a medieval faire or fantasy convention to hold all your newly found treasures. 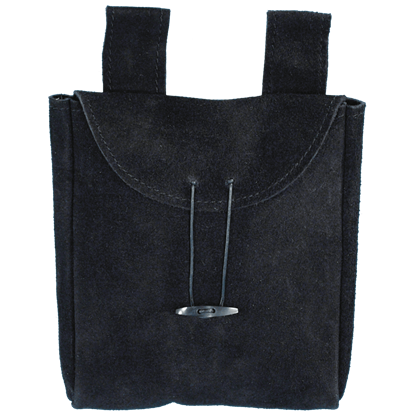 The large suede pouch is a great addition to your period outfit and a convenient way to hold your modern day items like keys and money. 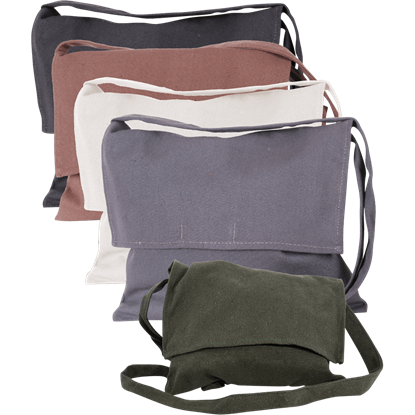 Made from suede, this is a great, inexpensive pouch and an easy addition to any look.